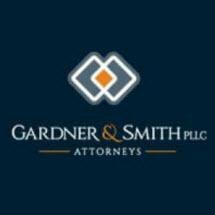 Our firm has consummated the adoptions of over 300 children. 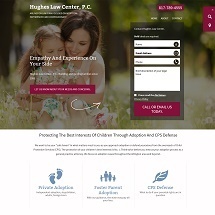 As adoptive parents, we understand your situation. 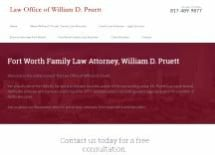 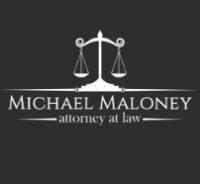 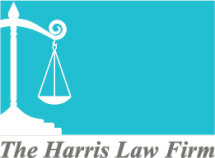 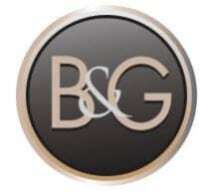 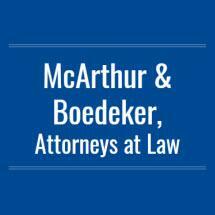 A Family Law firm representing Adoption clients in the Fort Worth area. 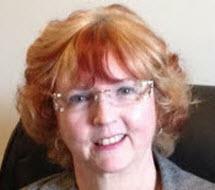 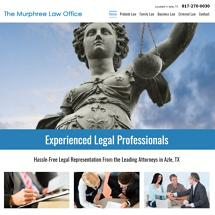 Need an attorney in Lipan, Texas? 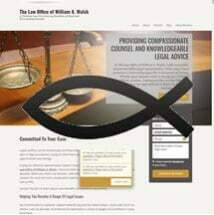 Use the contact form on the profiles to connect with a Lipan, Texas attorney for legal advice.